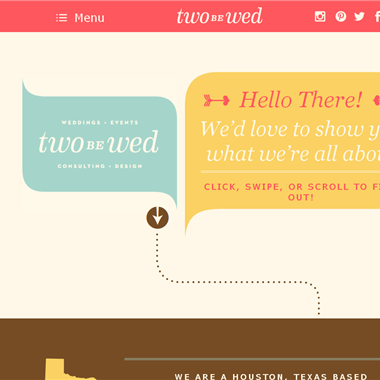 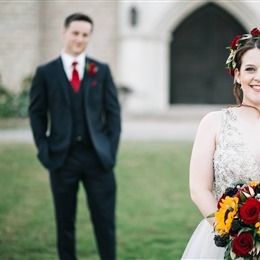 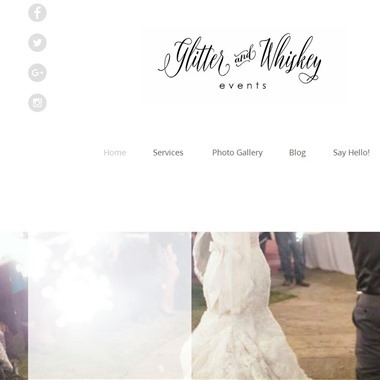 Select photos you like; we'll recommend wedding planners in Houston Try now! 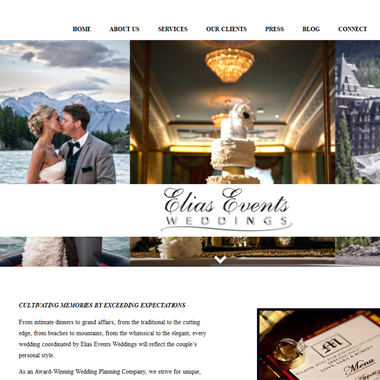 "From intimate dinners to grand affairs, from the traditional to the cutting edge,from beaches to mountains, from the whimsical to the elegant, every wedding coordinated by Elias Events Weddings will reflect the couple's personal style. 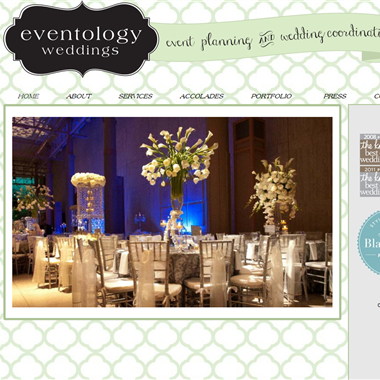 As an Award-Winning Wedding Planning Company, we strive for unique, perfectly planned and executed weddings. " 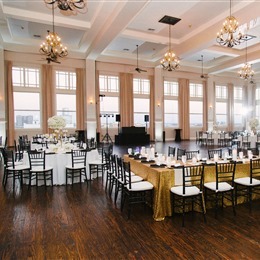 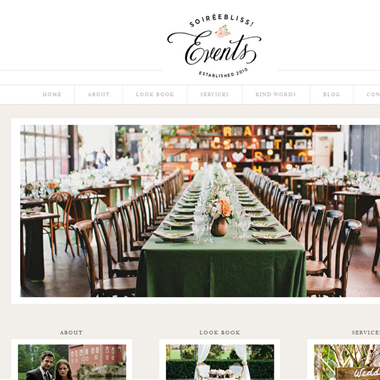 "Elite Eventz is a Houston based wedding and special event planning boutique that specializes in creating, managing, and producing memorable events. 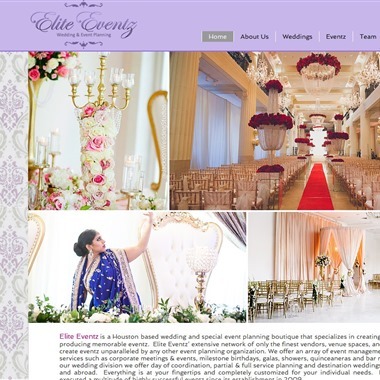 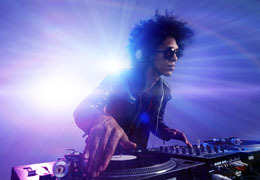 Elite Eventz’ extensive network of only the finest vendors, venue spaces, and creative minds create eventz unparalleled by any other event planning organization." 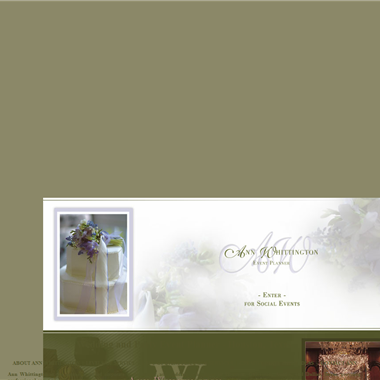 "We offer a vast array of services ranging from full coordination of your entire event down to wedding day management." 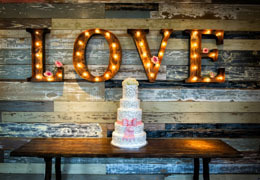 As your partner, we’ll help you create your moment to shine. 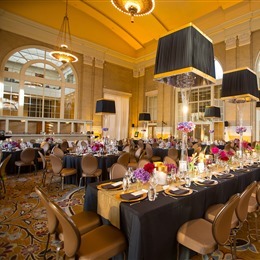 Known for our fresh and innovative approach to wedding planning, our team maintains an unparalleled level of service as no event or detail is too large or small. 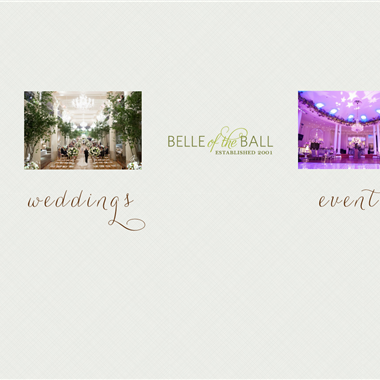 We take great pride in our experience and ingenuity, and aim to help brides stand out.